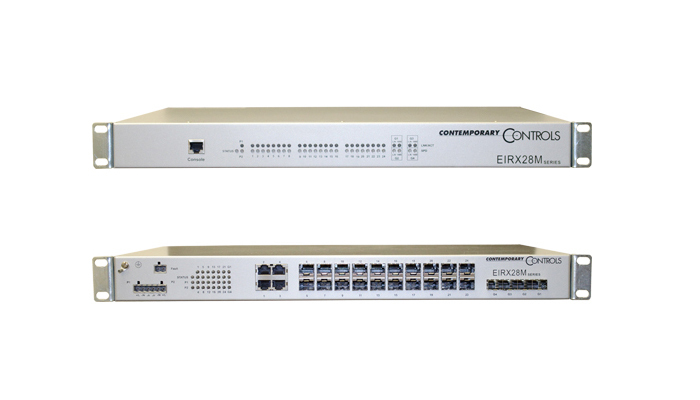 The EIRX Managed Switch and EIS Plug and Play Ethernet Switches are 10th Edition UL 864 Recognized Components ideally suited for campus installations. To view the UL listing for the EIS and the EIRX series, click either US or Canada. 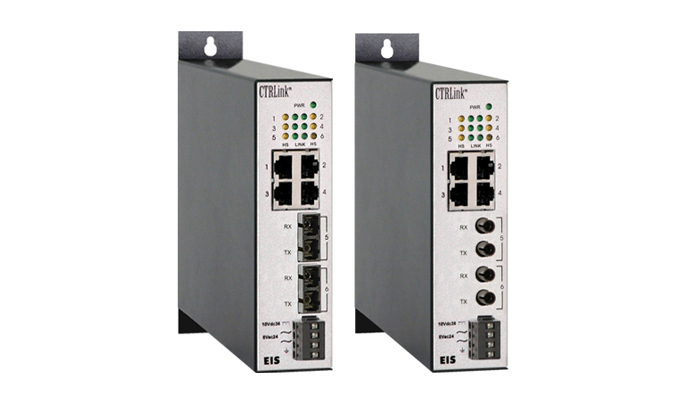 The EIRX28M-100T/4GT industrial managed Ethernet switch from Contemporary Controls provides compact 1U rack-mount design, flexible port configuration and high reliability. It provides error-free data transmission and network management functions in harsh environments. The EIRX compiles with the requirements of Underwriters Laboratories (UL) 864 Control Units and Accessories for Fire Alarm Systems 10th Edition.